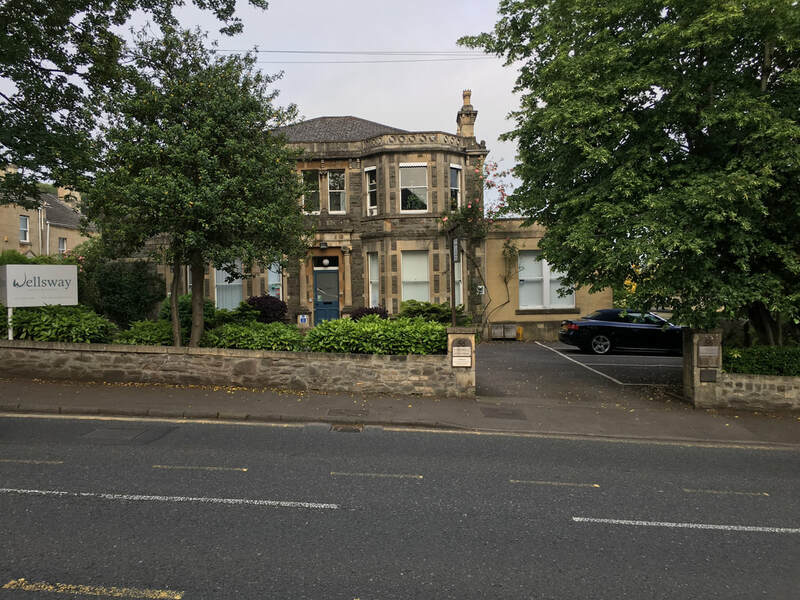 The Clinic was established on the Wellsway in Bath in 1994, and has grown steadily since, with a patient base of more than 4000, that extends widely from Bath into the surrounding counties. ​The Clinic is recognised by many leading Healthcare Providers including BUPA, AXA/PPP and Simply Health. The aim of the Clinic since its inception has been to provide safe, gentle and effective Chiropractic treatment when it is most needed. ​A wide range of patients are treated from the very young, to the very old. Patients present with a variety of problems from common lower back and neck and shoulder problems, to more obscure and challenging conditions which may not have responded to conventional intervention. ​The key to an effective patient treatment and management programme, is to locate the primary source of the problem, and to treat that, and not to concentrate on just alleviating the symptoms. This approach may take a little longer, but is often more comfortable, produces more comprehensive results, which last longer, with reduced incidence of recurrence.